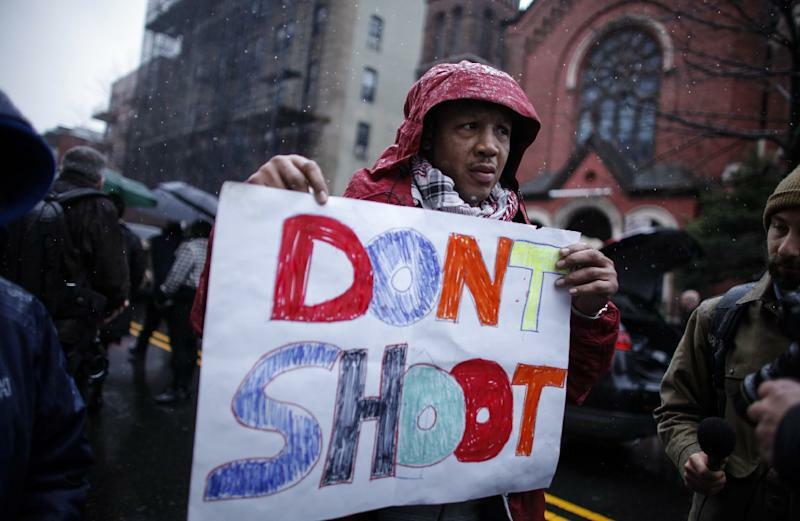 New York (AFP) - Jury deliberations began Tuesday in the trial of a rookie New York police officer accused of fatally shooting an unarmed black man, an incident that fueled US protests against police tactics. 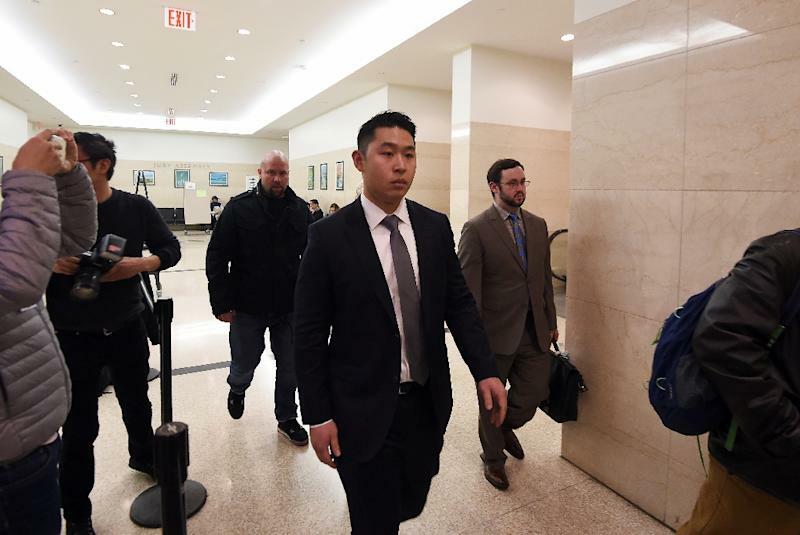 Peter Liang, 28, faces up to 15 years in prison if convicted in the 2014 death of Akai Gurley. He was charged with manslaughter, criminally negligent homicide, assault, reckless endangerment and two counts of official misconduct. The trial is a rare case of a US police officer criminally charged for opening fire and comes at a time when departments are under scrutiny for the shootings of unarmed suspects, many of them black, and other alleged brutalities. Gurley, a 28-year-old father, was struck by a bullet that ricocheted off the wall in the stairwell of a Brooklyn public housing project. Liang testified Monday that his gun went off accidentally and that he didn't realize someone was below him in the stairwell. The prosecution argued Liang fired his weapon indiscriminately because he had heard a noise below. The Chinese American police officer and his partner had been on a routine patrol when the incident occurred. Poor maintenance is a routine problem in housing projects, run by local authorities for residents who cannot afford market-rate rents. Liang was also accused of not helping Gurley following the shooting. He justified his behavior by explaining that he had not been properly trained in first aid. During her opening statement, Liang's lawyer said the rookie officer was traumatized when he realized what had happened and was incapable of communicating. Liang was on the job for 11 months before the November 20, 2014 shooting. Eric Garner, 43, died after New York police put him in a chokehold, while Michael Brown, 18, was fatally shot by a white police officer in the St. Louis suburb of Ferguson, Missouri.